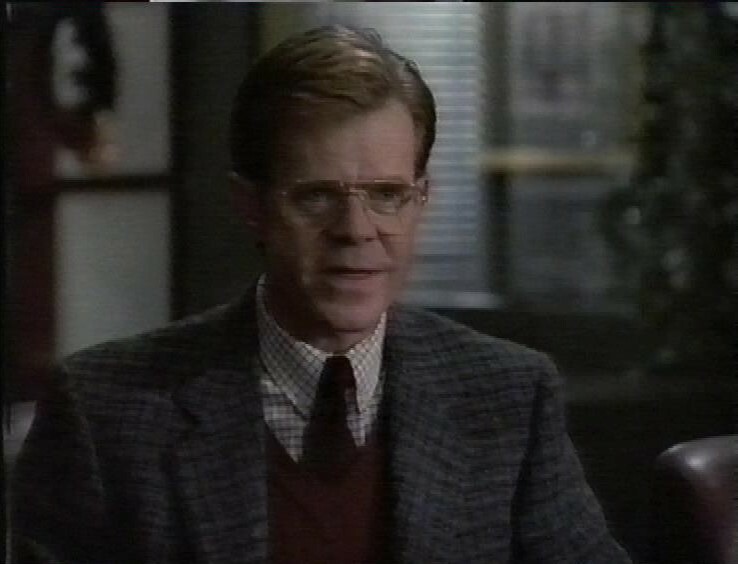 Some late-period LA Law now, from Sky One. 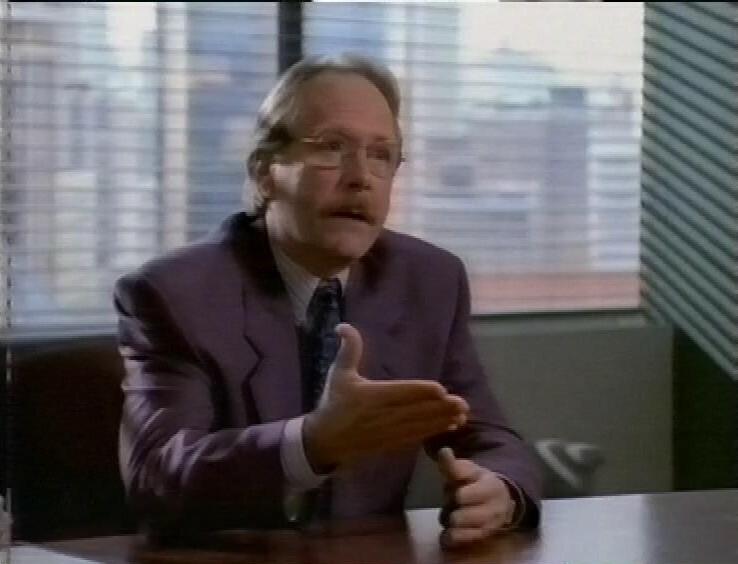 Martin Mull plays a travel agent who kept booking a couple into warzones. 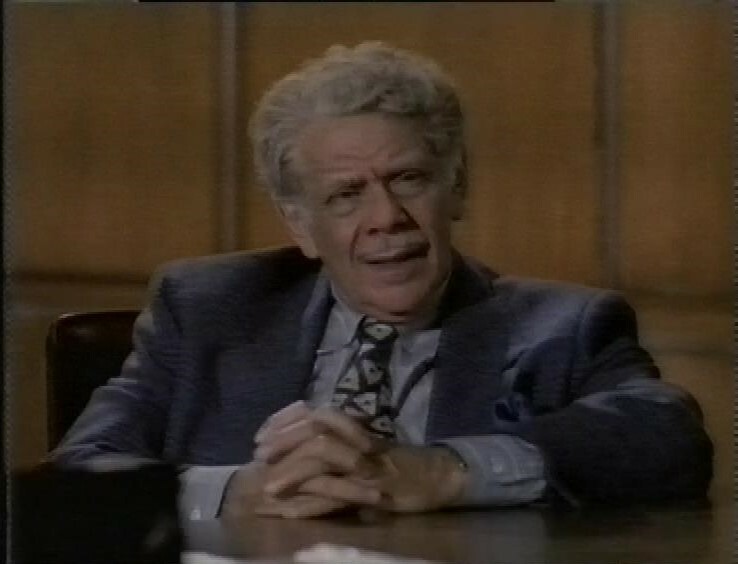 Alan Rosenberg plays a new regular, offered a position at the firm. 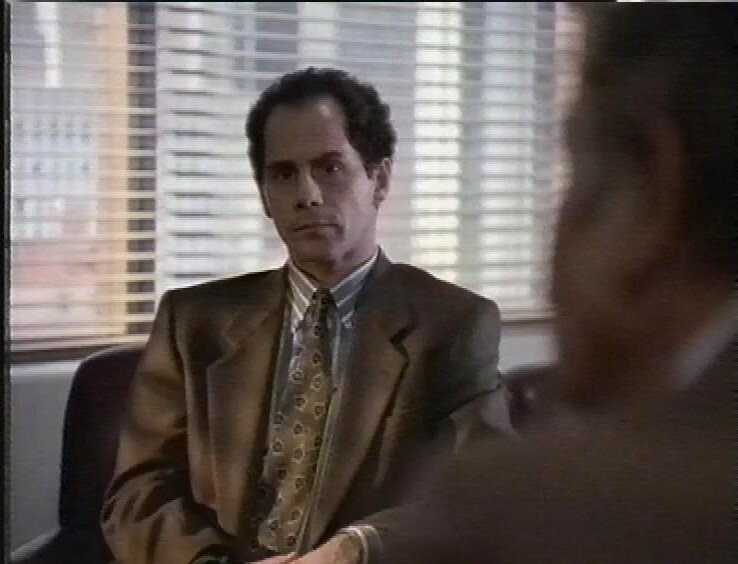 Leland offers to recommend him for membership of his private club, but he wonders if they’d welcome a Jewish member. And Lucy Liu plays a chinese woman whose husband died when travelling to the US as refugees. 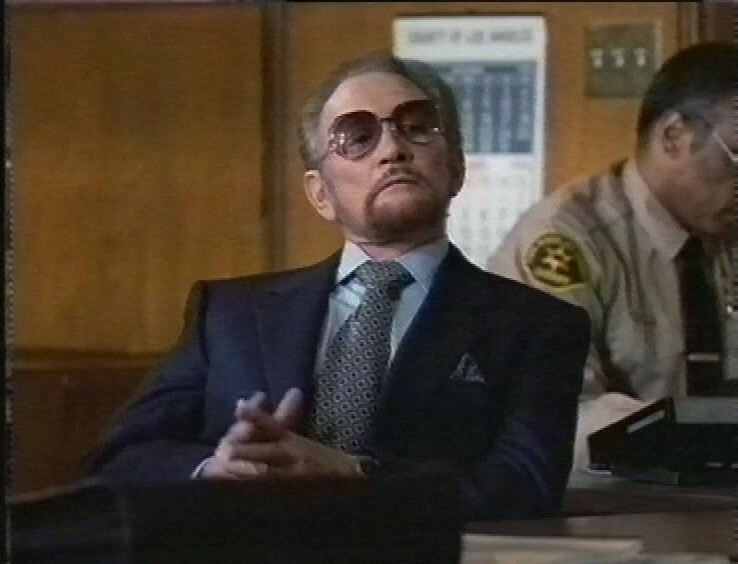 In the third episode, there’s a man who pretended to be a policeman, and there’s a cheeky quotation of the Hill Street Blues theme at one point. 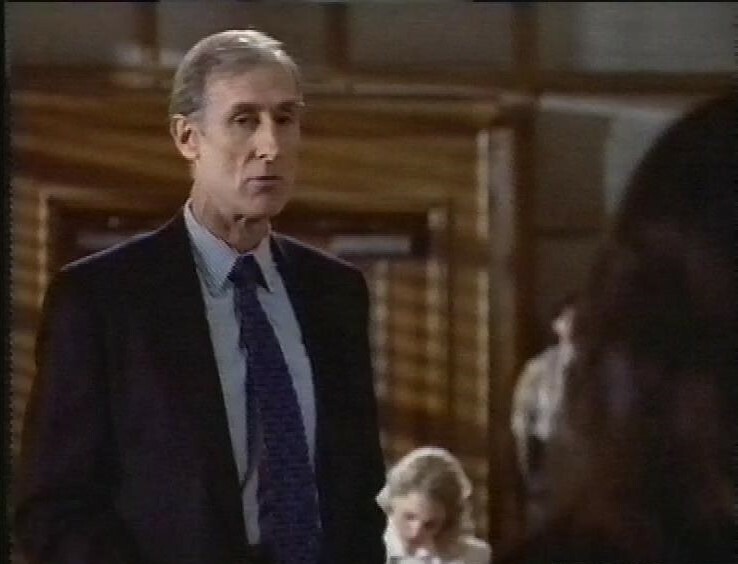 James Cromwell plays an attorney. Also appearing is juggler Michael Moschen, who (trivia fans) played David Bowie’s hands in Labyrinth when he was manipulating those glass balls. After this episode, the recording continues with the start of an episode of Star Trek The Next Generation. 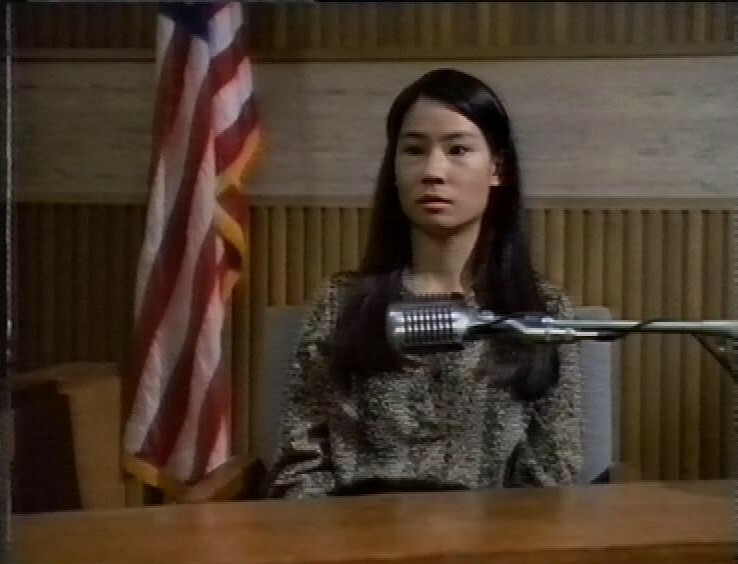 Lucy Liu must have an impression of David E. Kelley here.